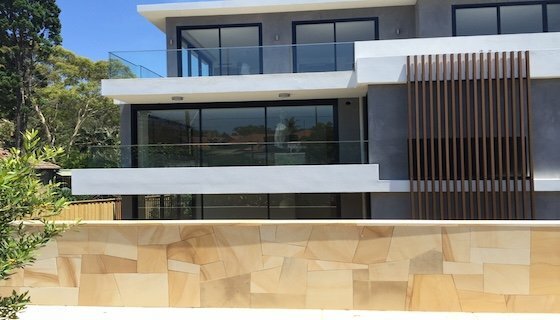 We have a great range of tiles and pavers. 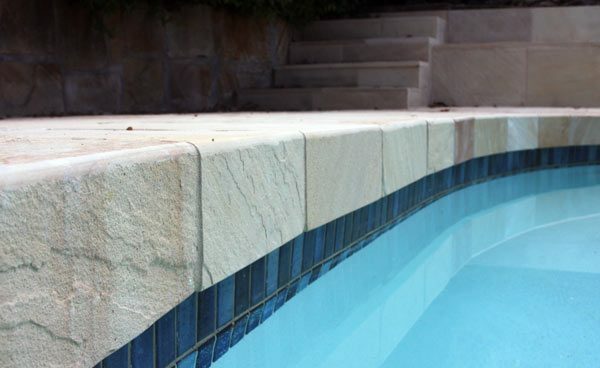 From India to Africa, and from Europe to China, we bring you the most beautiful natural Stone products that will help you creating that place you always dreamed of. 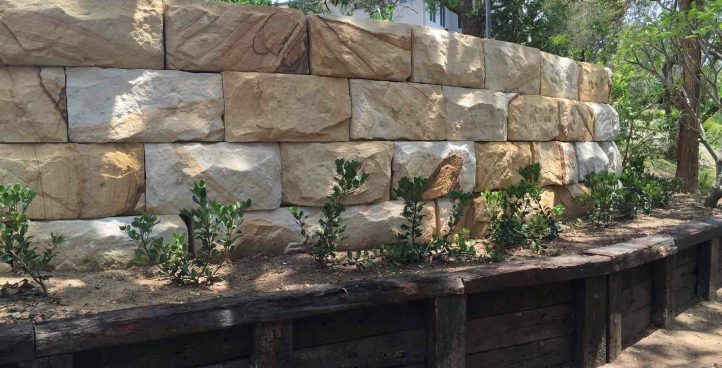 Sandstone blocks for retaining walls, sourced from local Sydney quarry. 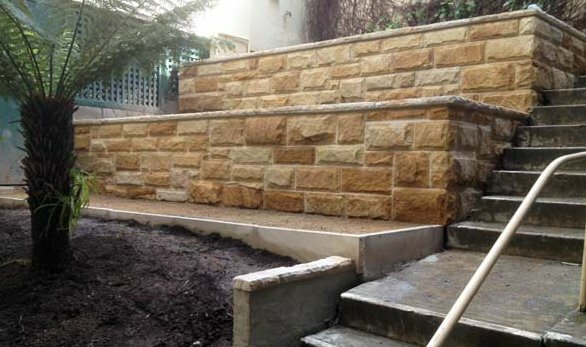 Big sandstone logs ideal for retaining walls. 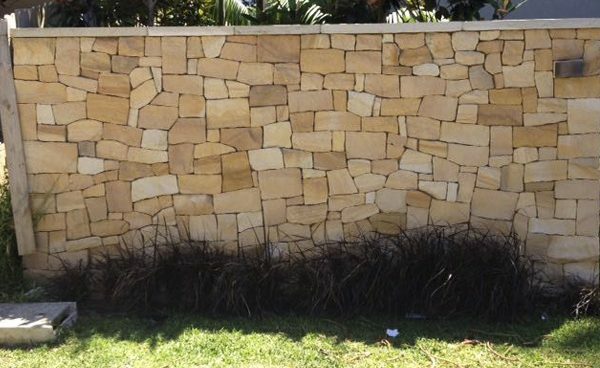 We have different options available to make your walls a real standout feature.